Mathematics is a core subject in the National Curriculum. The fundamental skills, knowledge and concepts of the subject are set out in the National Curriculum programmes of study. They are organised into distinct domains although pupils should make rich connections across mathematical ideas to develop fluency, mathematical reasoning and competence in solving increasingly sophisticated problems (place value, addition and subtraction, multiplication and division, fractions, measurement, geometry – shape, position and direction and Statistics). 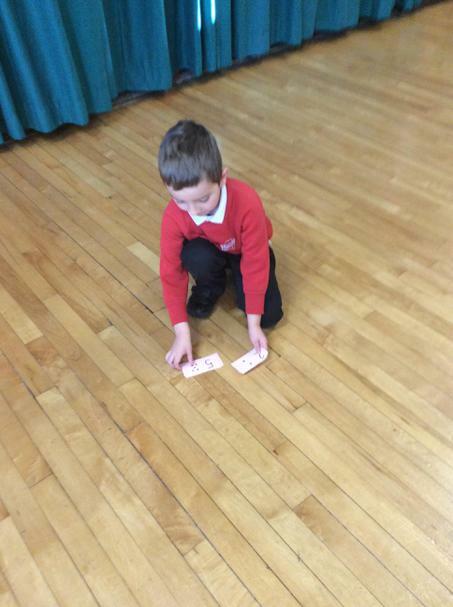 Our children apply their mathematical skills and knowledge to other subjects across the curriculum. 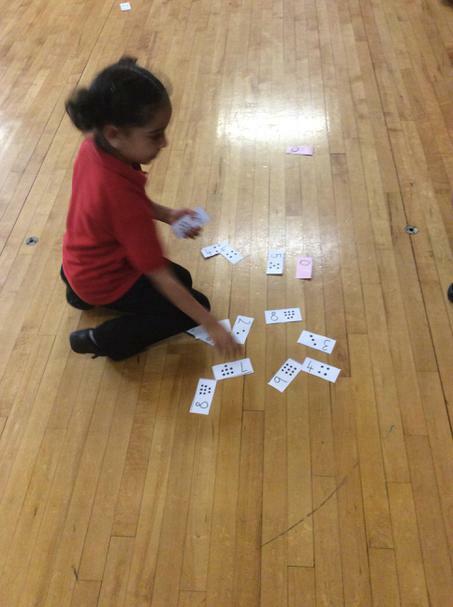 The principle focus of our mathematics teaching in Key stage 1 is to ensure that children develop confidence and mental fluency with whole numbers, counting and place value. This involves working with numerals, words and the four operations - manipulatives are essential eg concrete objects and measuring tools. 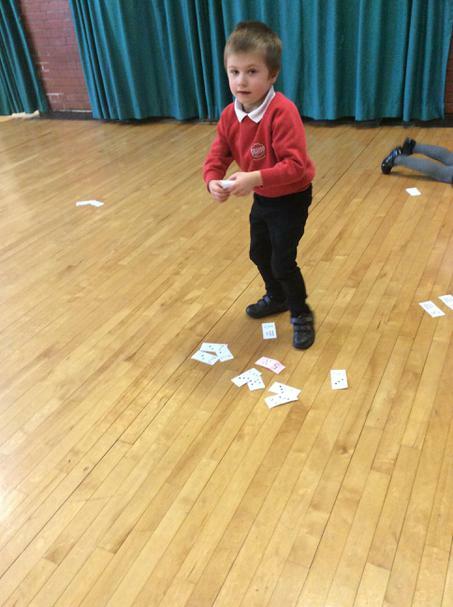 At this stage our children also develop their ability to recognise, describe, draw, compare and sort different shapes and use related vocabulary. Our teaching involves using a range of measures to describe and compare different quantities such as length, mass, capacity/volume, time and money. Our children also read and spell mathematical vocabulary at a level consistent with their increasing word reading and spelling knowledge. 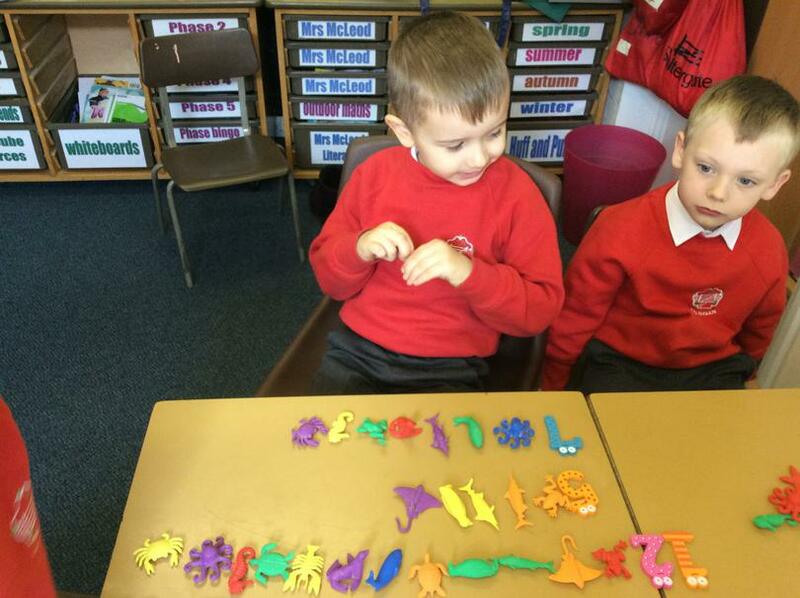 Children in Year One are working hard to learn the pairs of numbers that total 10. 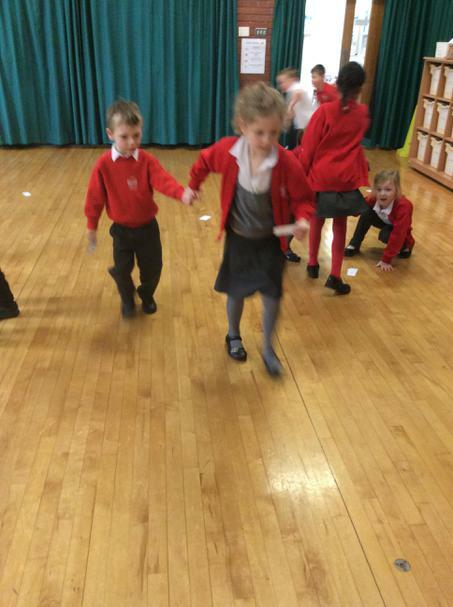 Some of our Year One children have been number bond detectives in our outdoor area. 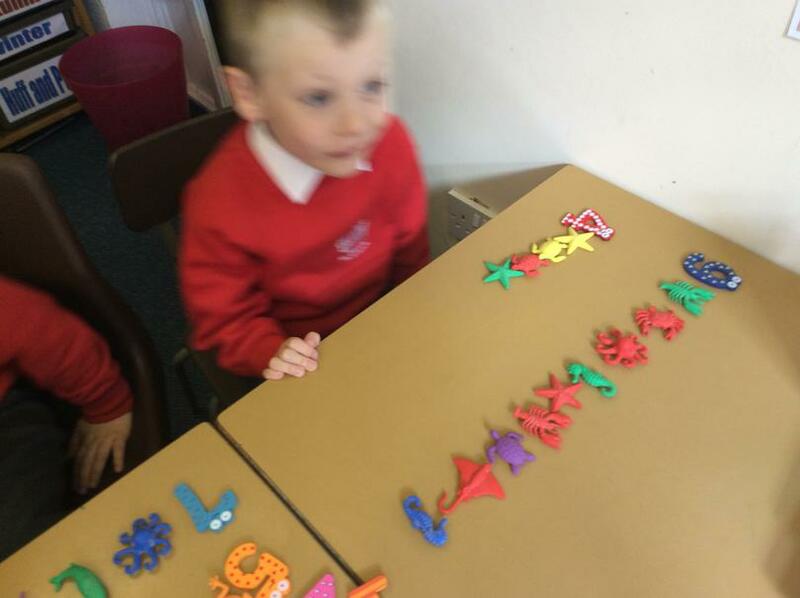 Our Year 2 children have learnt to partition 2-digit numbers using dienes, coins and straws. They are now learning to add and subtract 2-digit numbers and solve problems. They are maths superstars! 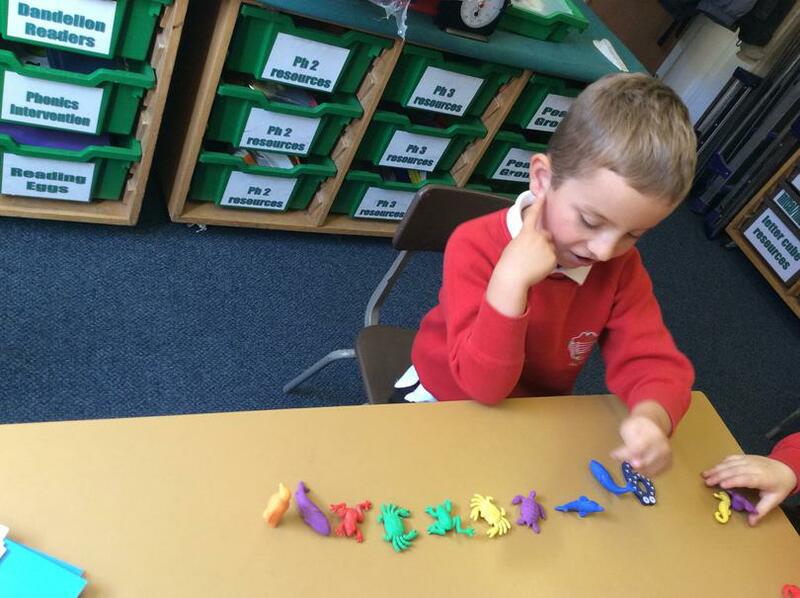 Working Hard in Key Stage One learning to count numbers and sort into different groups.